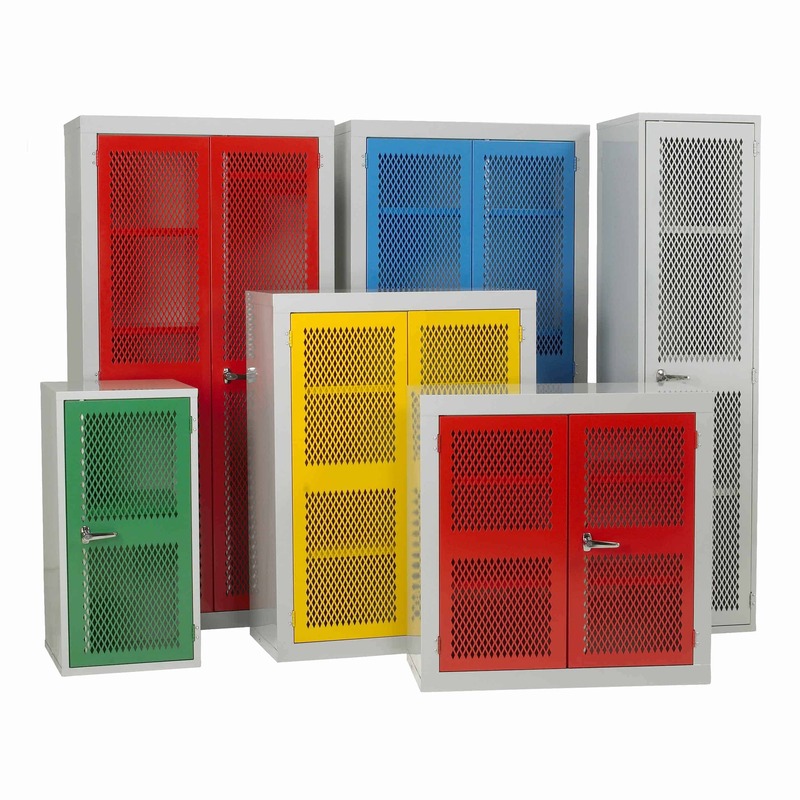 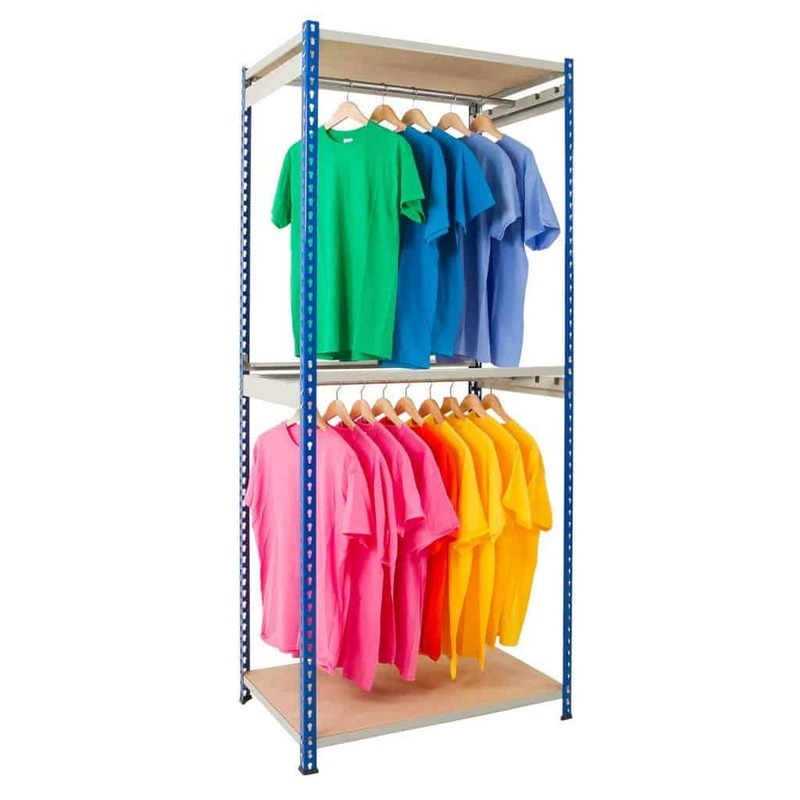 Our Garment Racking is ideal for anyone who needs to store high densities of clothing. 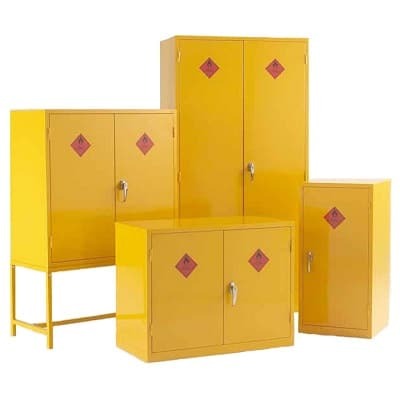 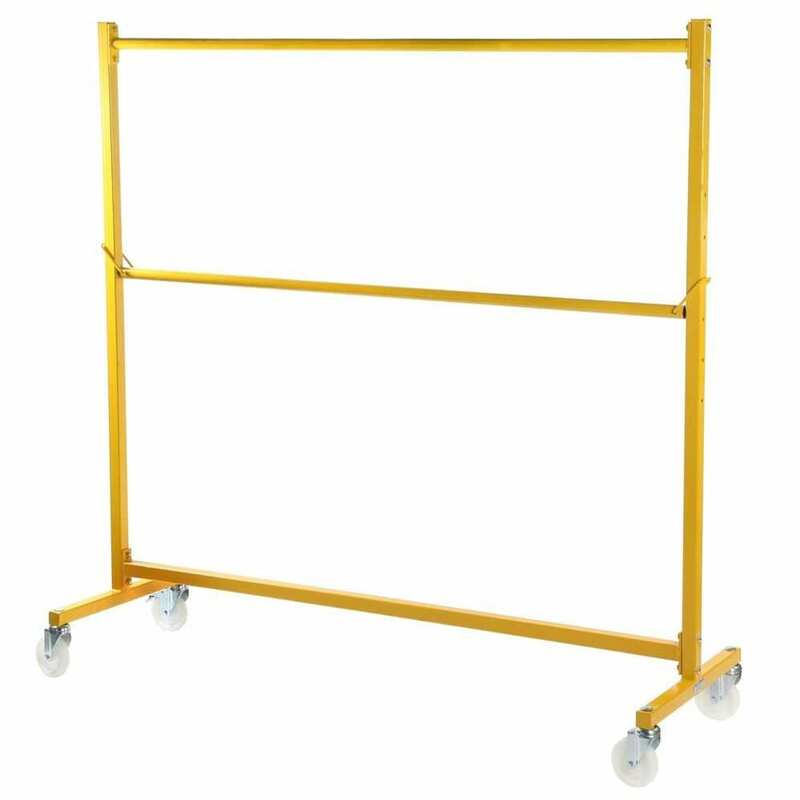 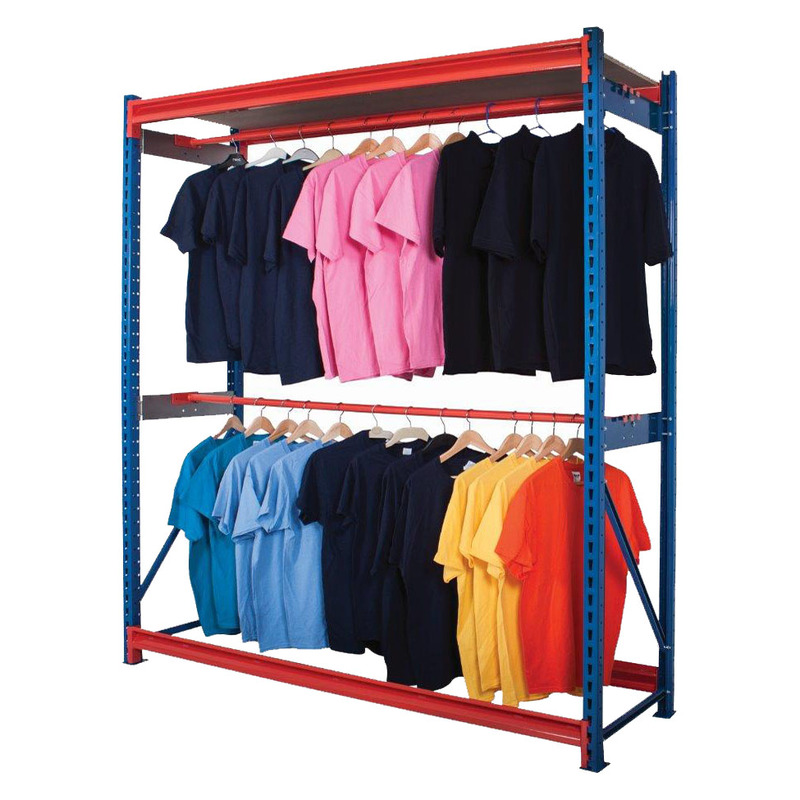 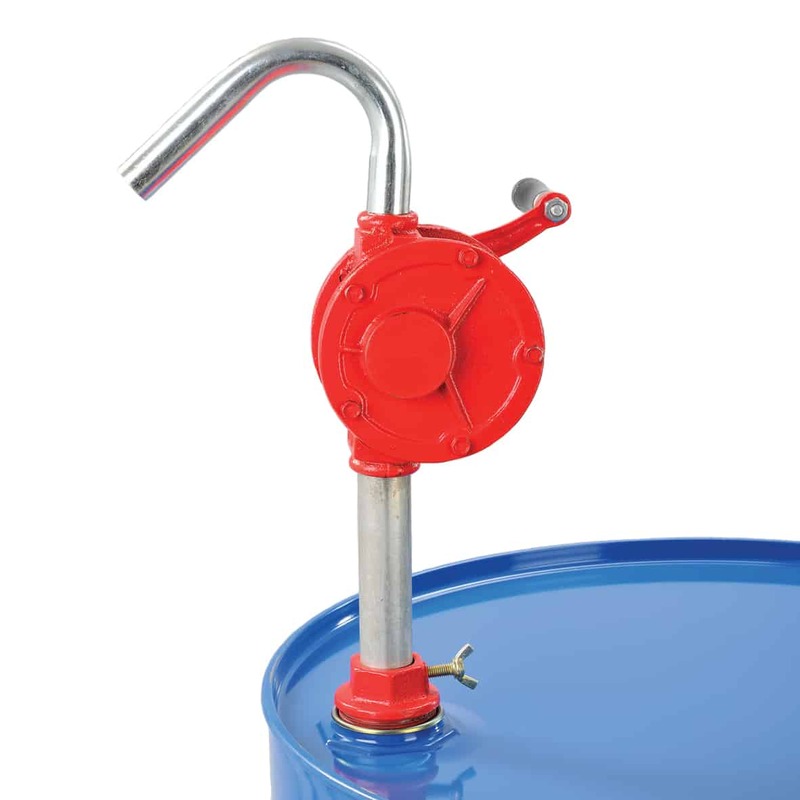 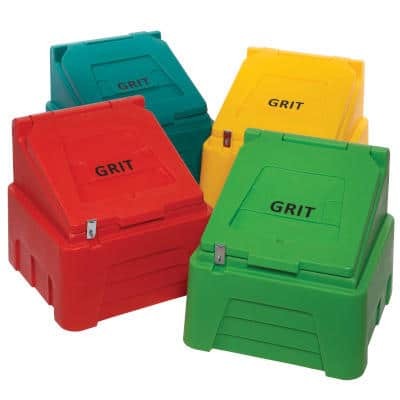 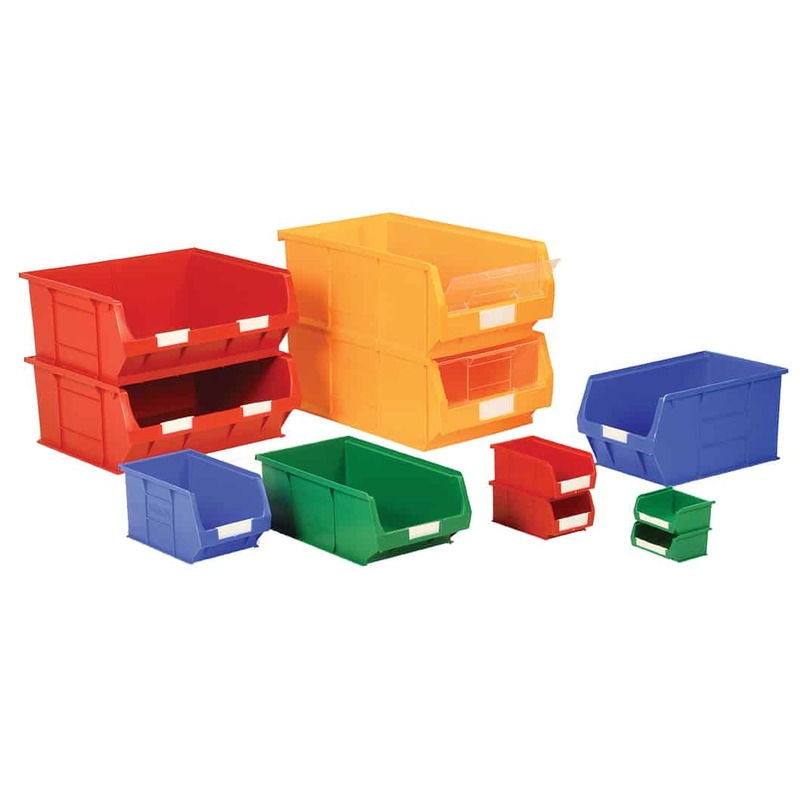 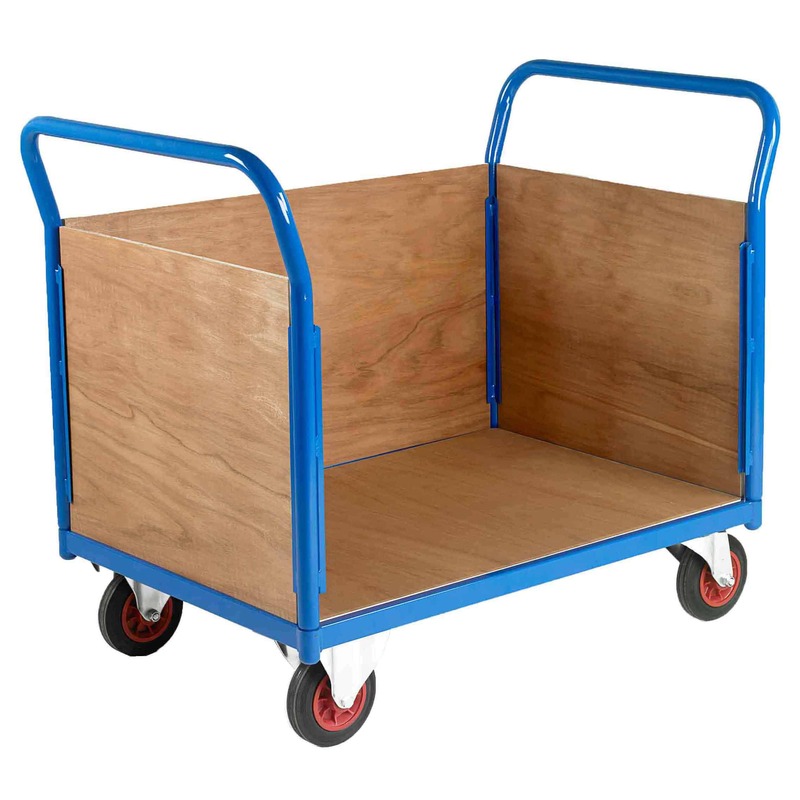 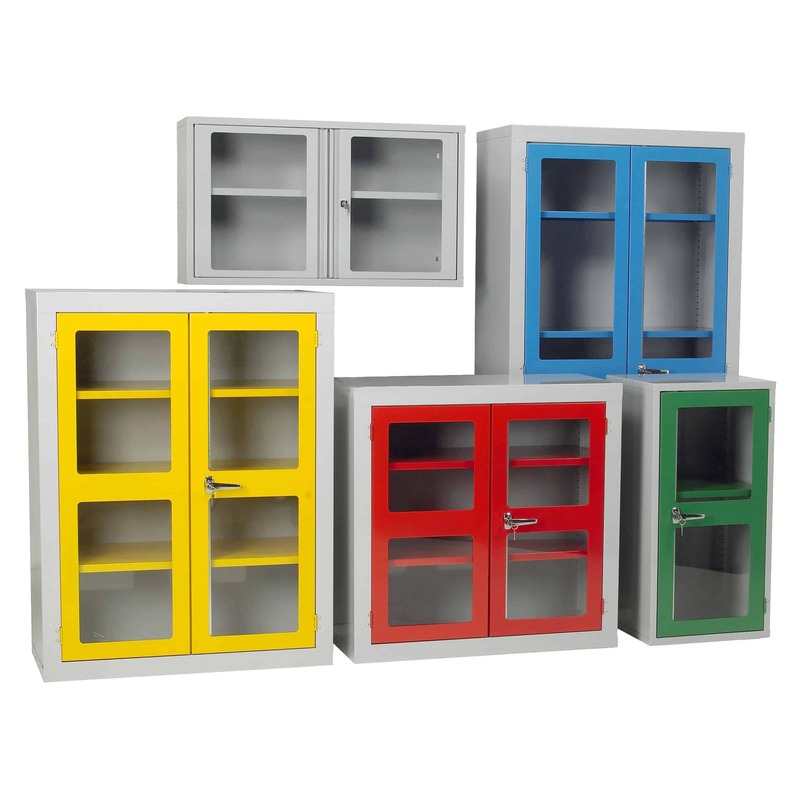 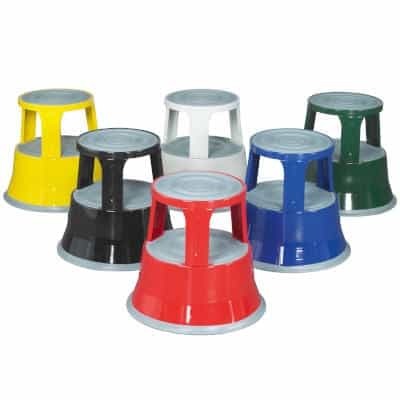 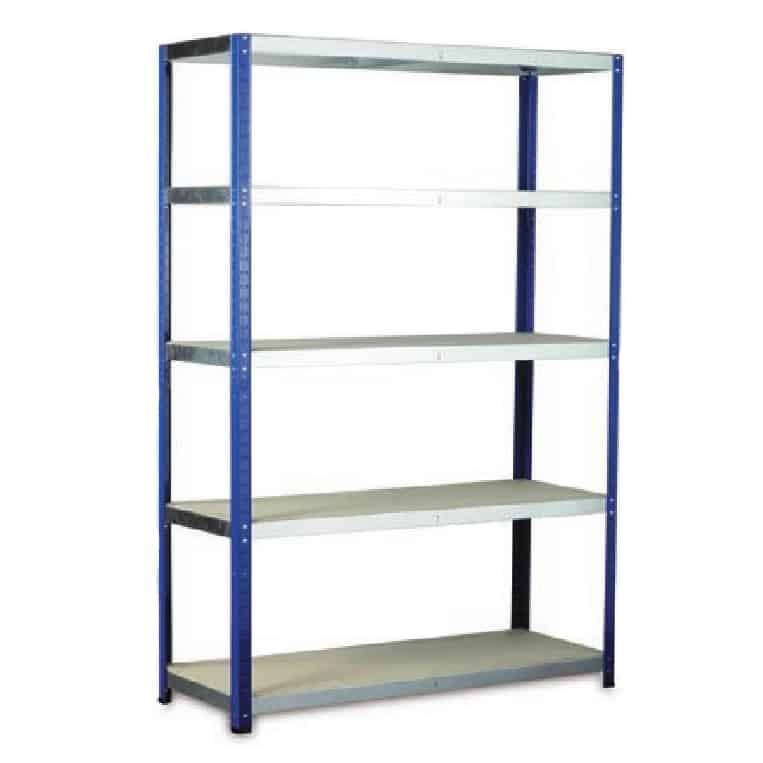 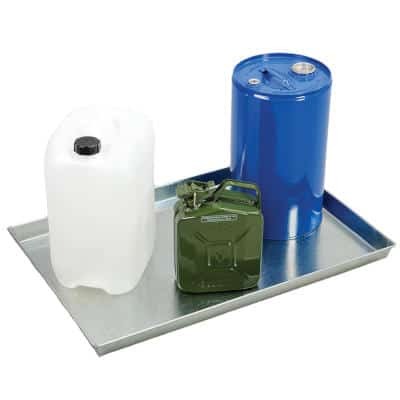 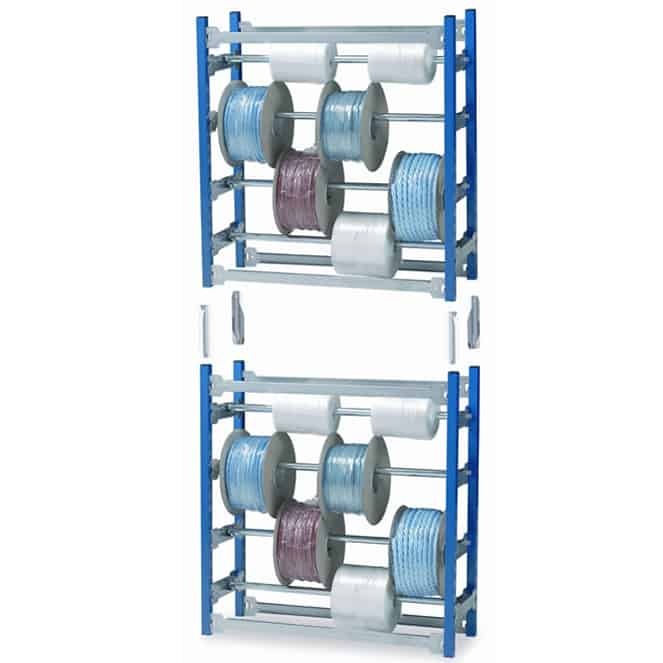 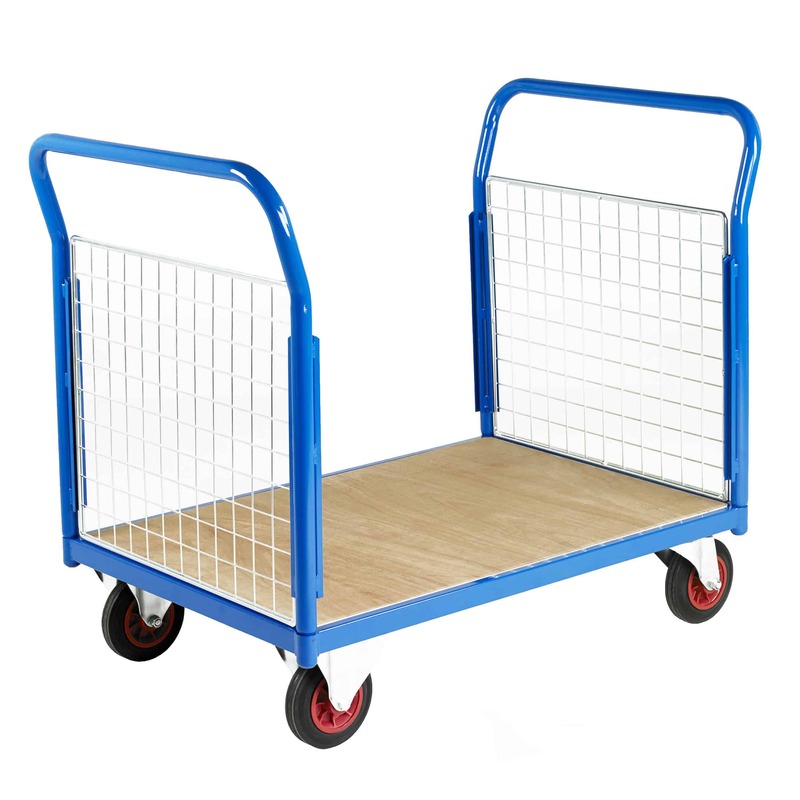 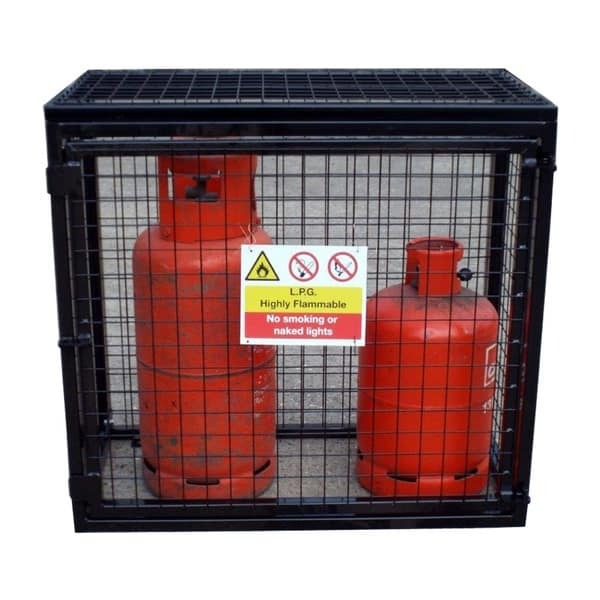 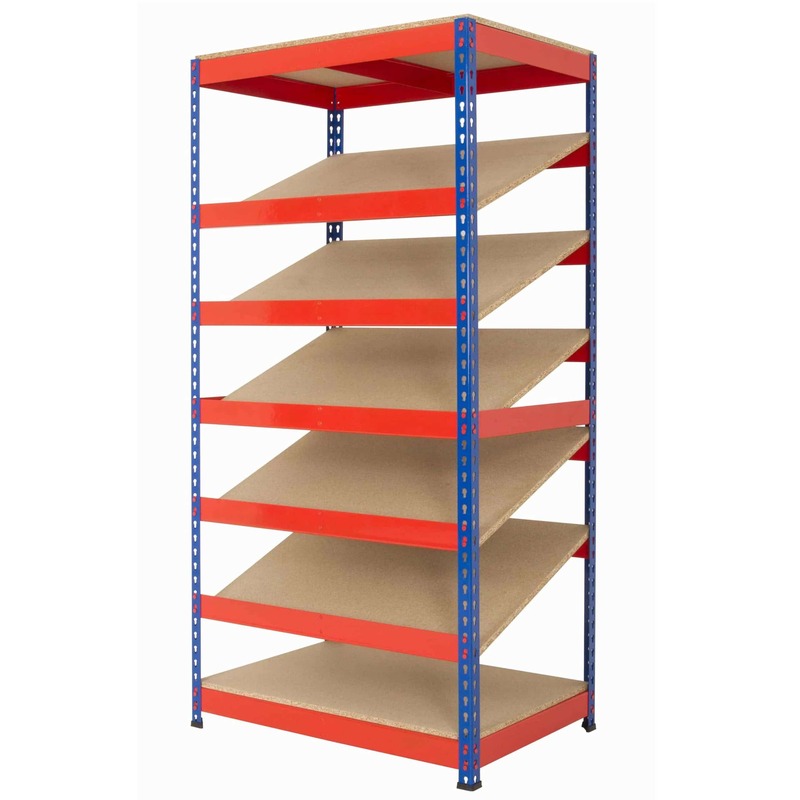 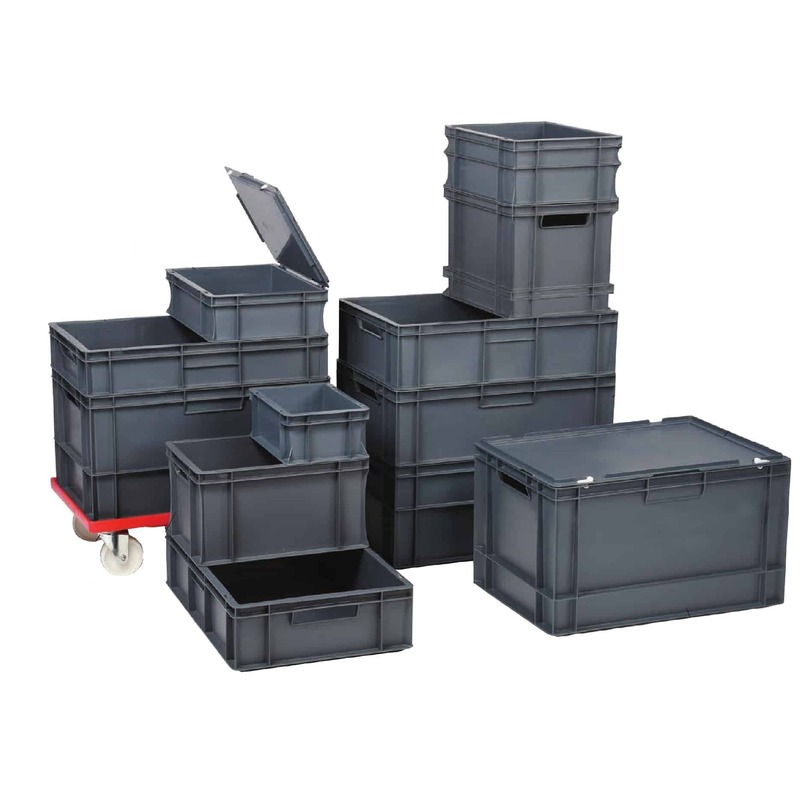 The racking is suitable for use in storerooms, warehouses and dry cleaners. 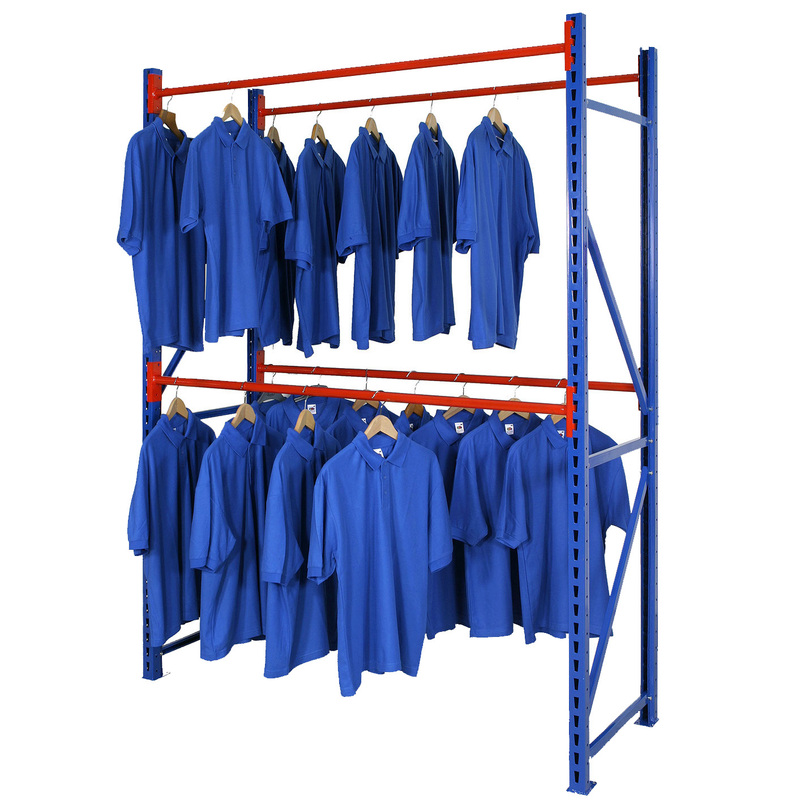 Longspan Garment Racking is a heavy duty storage solution that is easy to assemble and simple to add to. 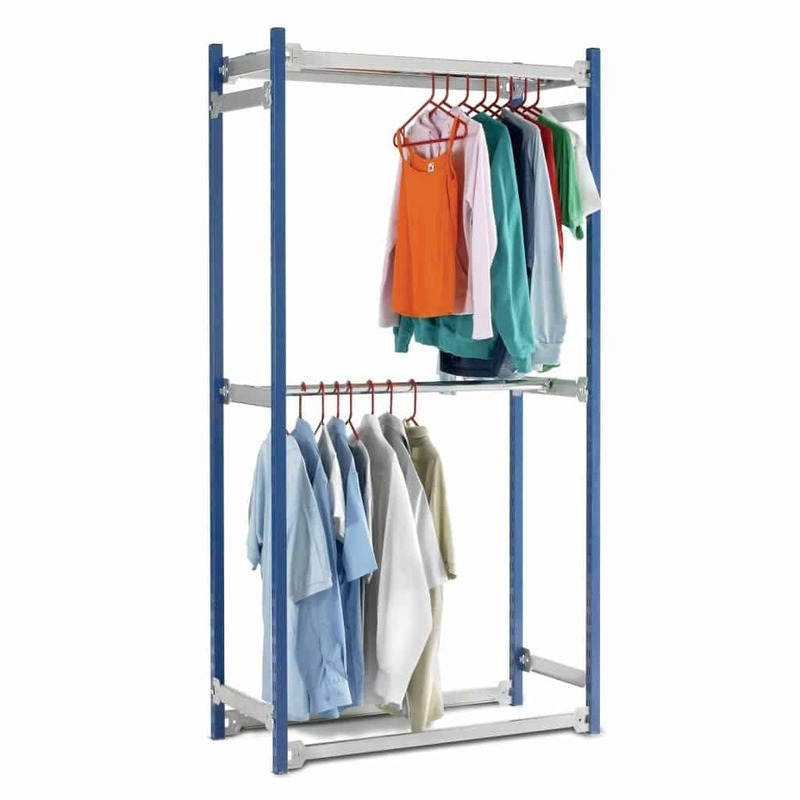 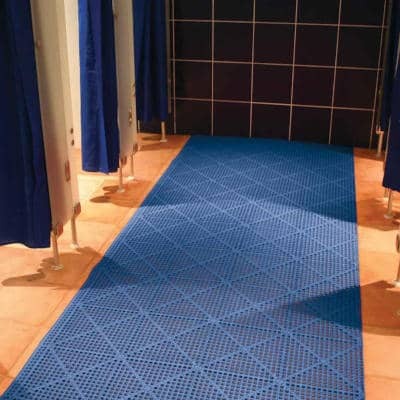 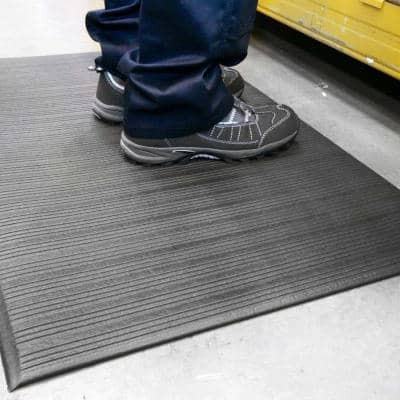 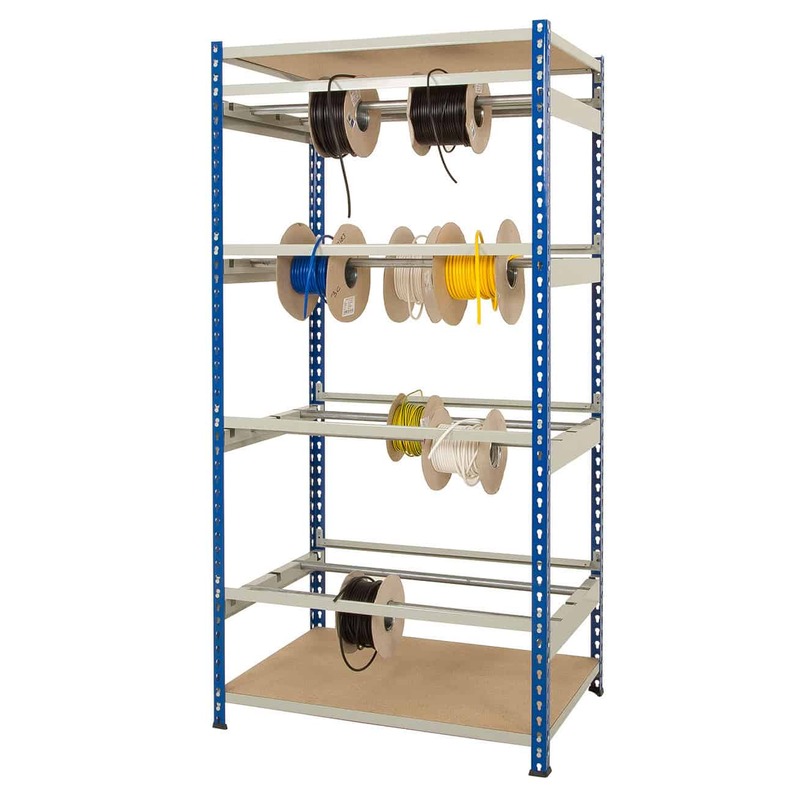 Toprax Garment Racking is very flexible and is fully adjustable to accommodate extra levels. 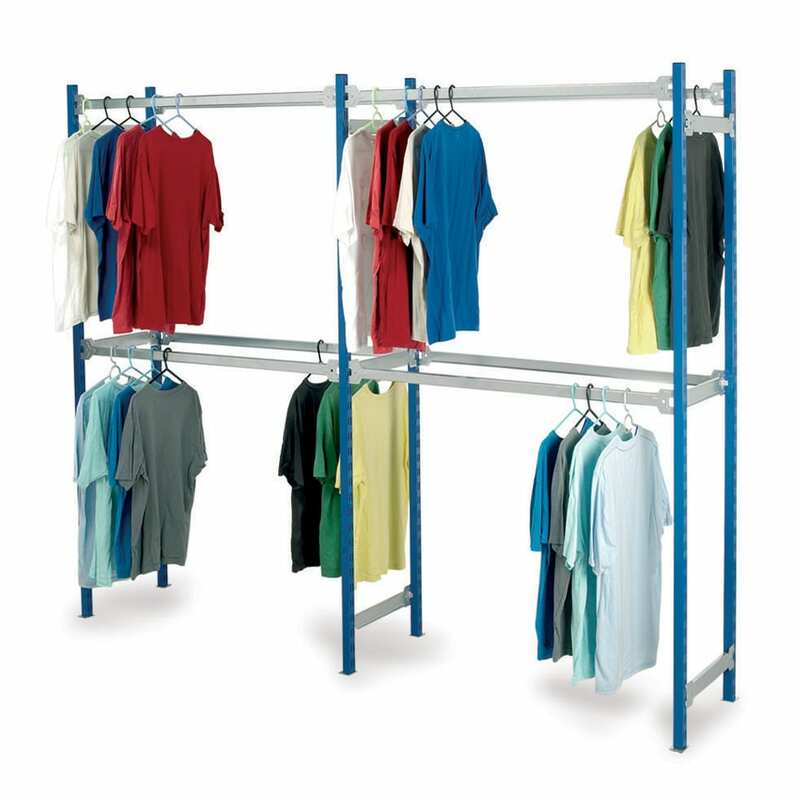 Store clothes on a central arm or on hanging rails fitted on both sides of the racking.